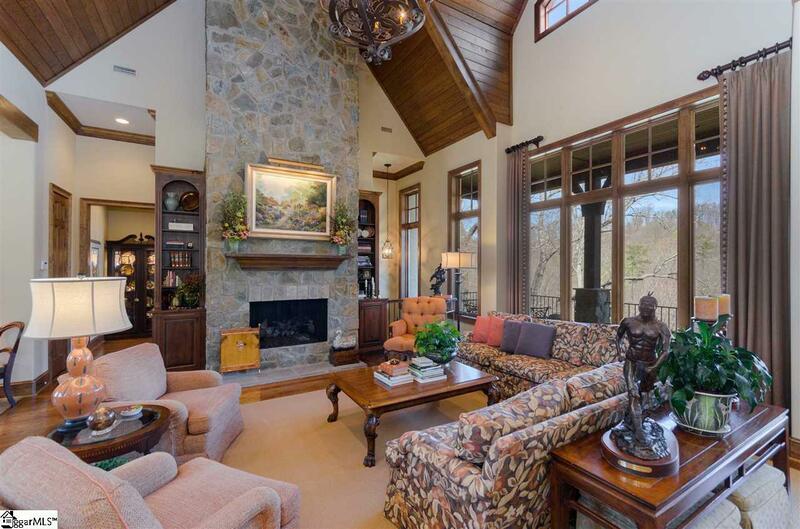 Warmth and charm abound in this beautiful, custom-built home in The Cliffs at Mountain Park, The Cliffs newest gated golf community, located just minutes from bustling Greenville, SC. 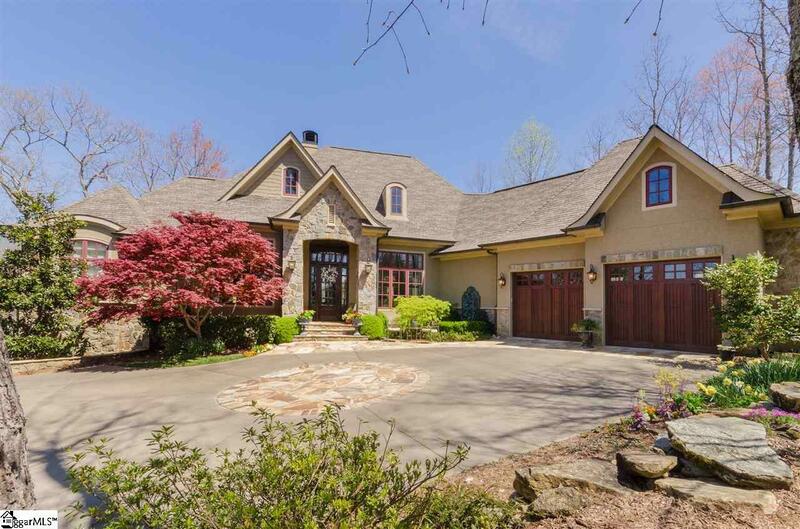 Nestled in a quiet cul-de-sac, the main level features a desirable open floor plan with vaulted ceilings, a gourmet kitchen connected to a spacious great room plus a dining area and a study. Also on the main level is the owner's retreat with a large master bathroom with heated floors plus roomy his-and-hers closets. The lower level is ideal for overnight guests featuring a family room and wet bar plus two guest suites. 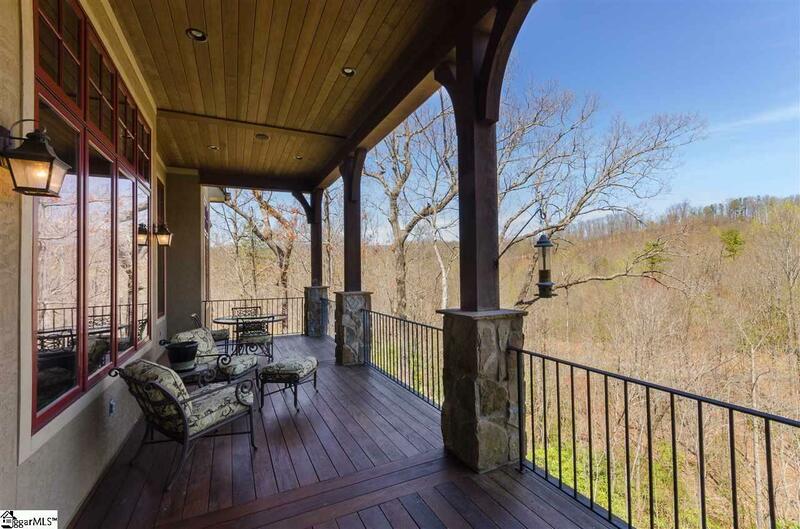 Serene and private outdoor living areas include a screened porch with outdoor fireplace, a large deck and patio. 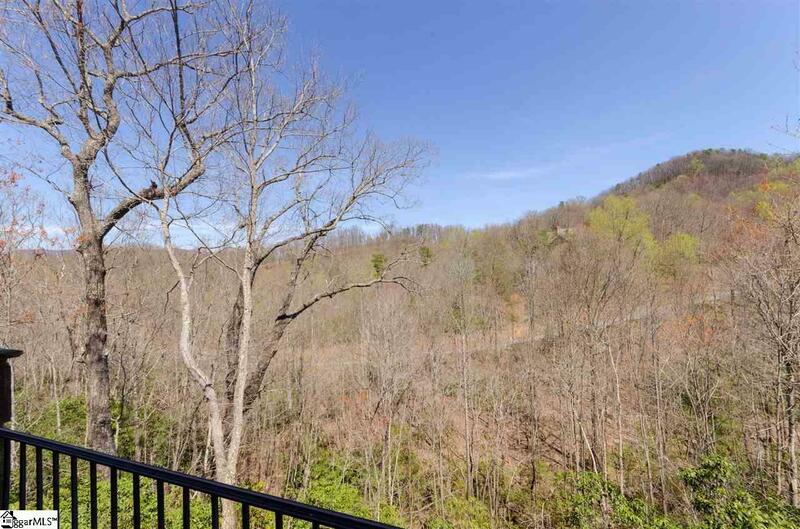 This Mountain Park home features unsurpassed quality and attention to detail! A Cliffs Club membership is available to purchase with the real estate.